Does Your Tripawd Have Nice Mussels? 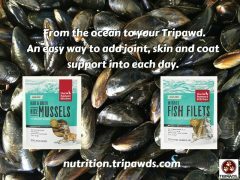 Help your Tripawd have nice mussels, skin and coat with these tasty seafood treats for cats and dogs from The Honest Kitchen. 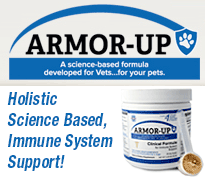 Research-Backed Herbs for Joint Support in Pets? 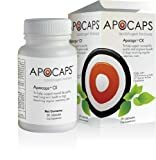 Yes, with VetriFlex! 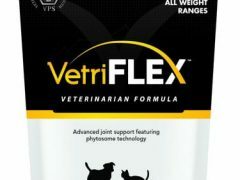 If you’re looking for nutritional herbs for joint support in pets backed by evidence, you and your vet might like VetriFlex for dogs and cats.